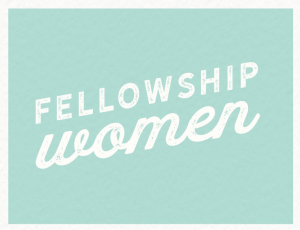 Fellowship Women have various events during the calendar year. Some of the events planned are a Spring Craft event (4/12 at 6pm. To register, text CRAFT to 615-455-2332), Mother’s Day Brunch for Portico, Beth Moore Simulcast (9/28), Chili Cookoff and Bake Sale Fundraiser, and Fall Bonfire Night. 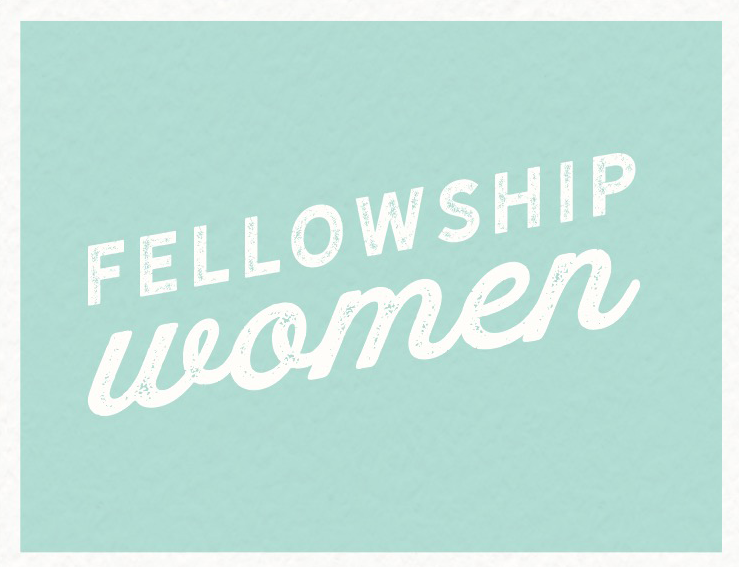 For more information text WOMEN to 615-455-2332.